Sign in Register Forgot Password? The VALOR Officer Safety and Wellness Program is dedicated to preventing injuries to and deaths of law enforcement officers and the people they serve and improving the health and resilience of officers. By providing you with current and cutting-edge resources to encourage critical thinking in decision making about your safety and wellness. To change behaviors and to continue professional growth, through training with the industry's best curricula, tools, and resources. By sharing real-life accounts of officer survivors, VALOR’s key elements are emphasized, preparing you to be the best you can be. Actively preparing you physically and mentally to remain vigilant while you protect and serve. We provide a suite of ready-made resources for use by you and your agency. 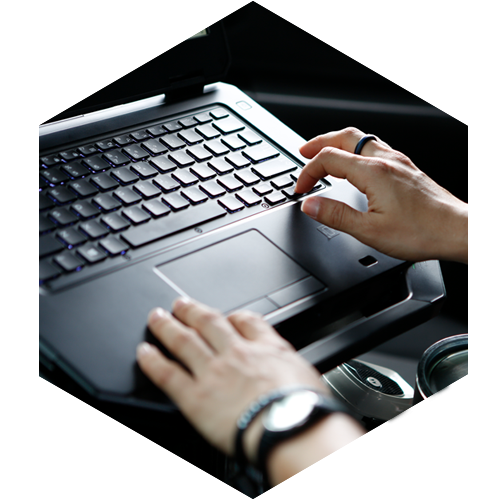 Our on-site and online trainings are delivered through a cadre of experienced law enforcement practitioners. Resources on the VALOR for Blue website are designed by the field, for the field. A suite of comprehensive, interactive scenarios; online trainings; podcasts; and roll calls. 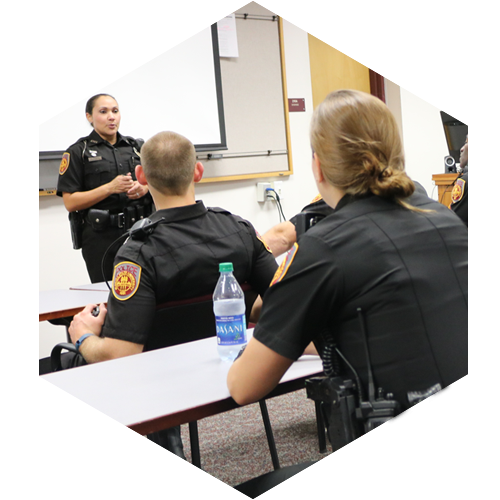 VALOR for Blue eLearning offers training designed to prepare officers for real-life encounters. 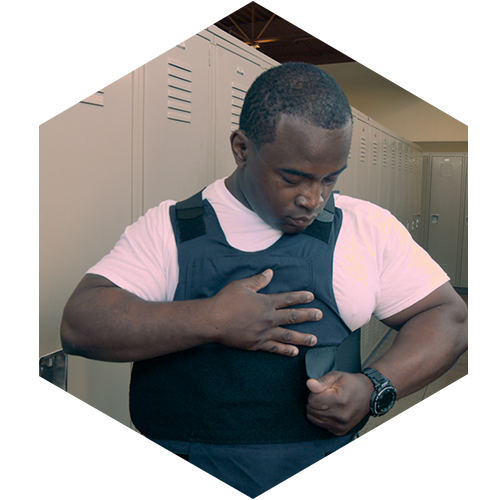 A series offering topic-focused resources to enhance officer safety and wellness within your agency. Each Spotlight on Safety series contains research-based articles written by law enforcement experts, related publications, eLearning, visor cards for quick reference, and more that can be used for roll calls, in-service training, or self-directed learning. 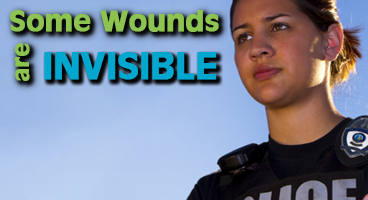 The VALOR Clearinghouse offers a vast set of resources on topics related to officer safety and wellness. Search the library of materials by several different parameters. Save them to a Collection that you can share and download for later use. Start your search TODAY! 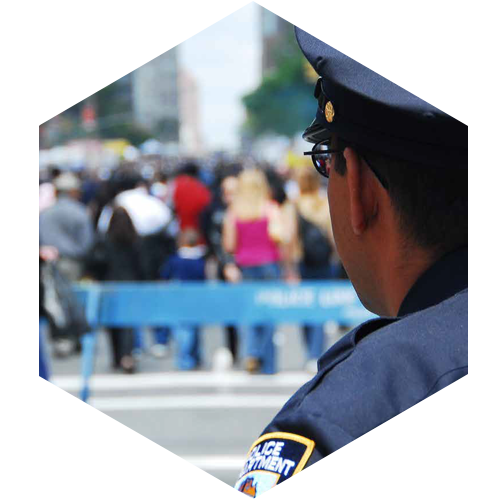 The Law Enforcement Officer Safety Toolkit hosts a wide array of resources to educate and prepare law enforcement for some of today's most pressing officer safety concerns. Use the materials within this toolkit to build your skill set or enhance your agency’s training programs. 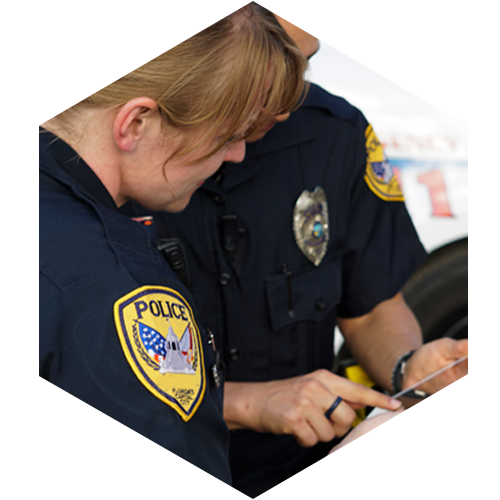 The VALOR Officer Assault Database (VOAD) is an ongoing collection effort to identify open-source reporting of incidents involving a law enforcement officer who was the victim of an assault. The IIR Office of Applied Research uses this convenience sample of reported assaults to provide collective insights on officer assault characteristics and trends in order to develop course topics, publications, and other VALOR resources. 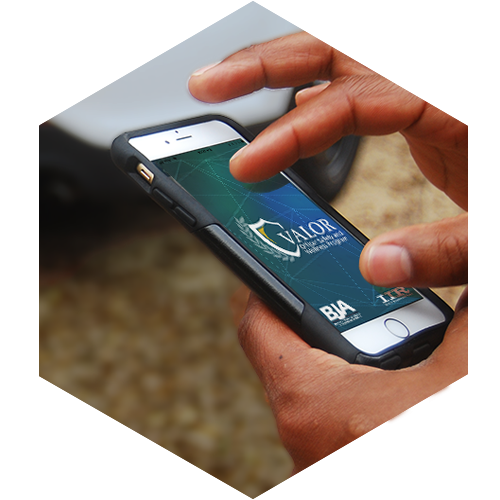 The VALOR Team is excited to provide you with the updated VALOR Officer Safety App. 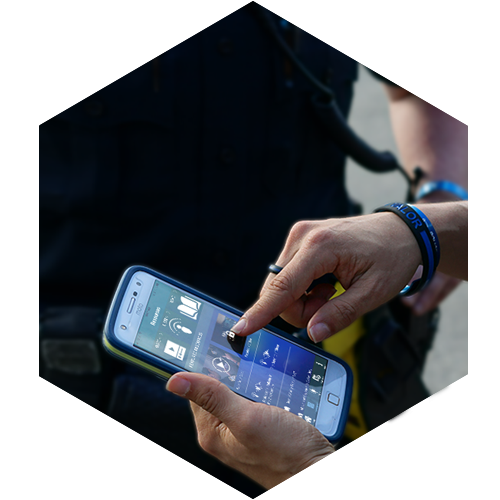 With an enhanced look and additional features, the VALOR Officer Safety App is more prepared than ever to offer you cutting-edge training and resources on the go. The Bureau of Justice Assistance (BJA), a part of the U.S. Department of Justice’s Office of Justice Programs, helps make American communities safer by strengthening the nation’s criminal justice system. 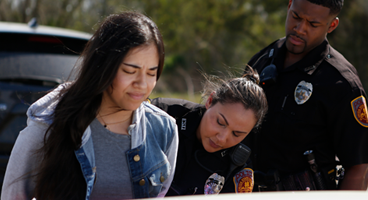 Its grants, training and technical assistance, and policy development services provide state, local, and tribal governments with the cutting-edge tools and best practices that they need to reduce violent and drug-related crime, support law enforcement, and combat victimization. 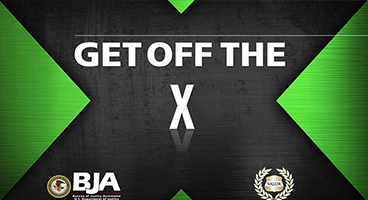 To learn more about BJA, visit www.bja.gov or follow BJA on Facebook (https://www.facebook.com/DOJBJA/) and Twitter (&commat;DOJBJA). The Preventing Violence Against Law Enforcement and Ensuring Officer Resilience and Survivability (VALOR) Initiative is an effort to improve the immediate and long-term safety, wellness, and resilience of law enforcement officers. Through a multifaceted approach that includes delivering no-cost training and professional education, conducting research, developing and providing resources, and establishing partnerships that benefit law enforcement officers, VALOR seeks to provide our nation's law enforcement officers with innovative, useful, and valuable resources. 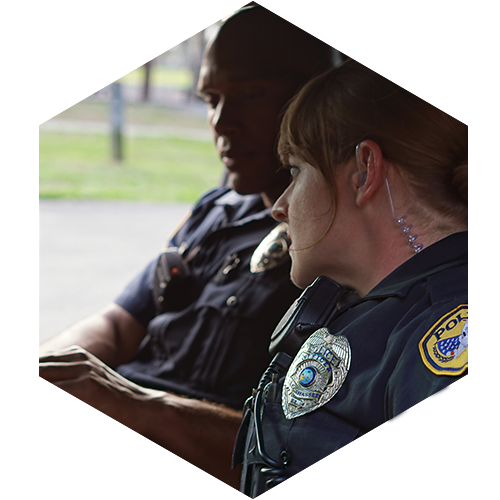 VALOR is continuously evolving to address the various issues, concerns, and trends that law enforcement officers face and integrates the latest research and practices to address all aspects of officer safety, wellness, and performance. 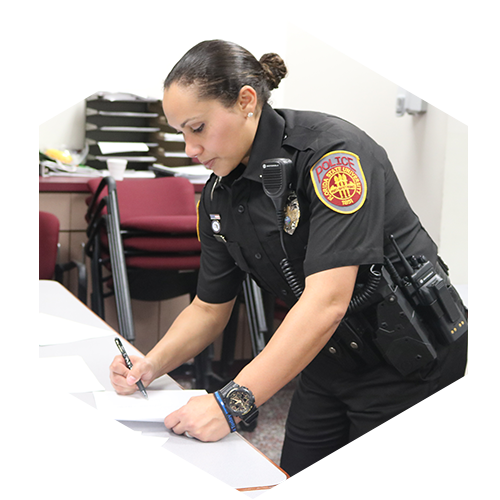 These issues continue to emerge and can have a direct effect on an officer's ability to prevent or survive the rigorous challenges and threats that he or she may face in the line of duty. The U.S. Department of Justice and BJA are dedicated to helping our law enforcement officers and the communities that they serve to stay safe and well. 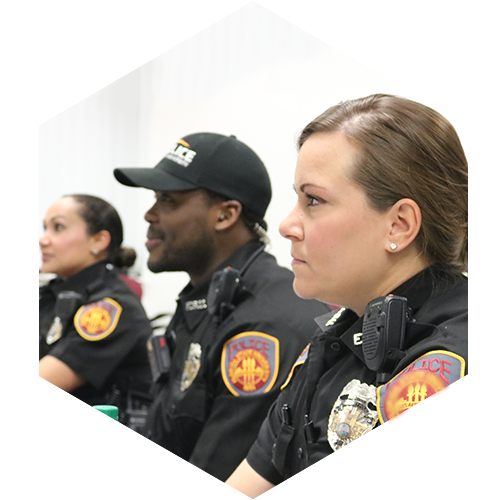 Because officer safety and community safety are intrinsically bound, requiring a strong and positive partnership, VALOR provides a holistic approach to addressing law enforcement officers' needs and to building those strong and positive partnerships with the communities that they serve. Casualty care—Get off the "X"